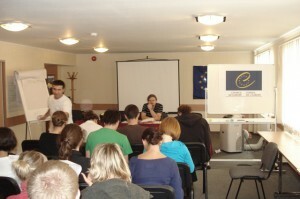 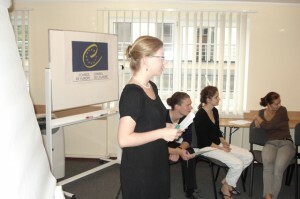 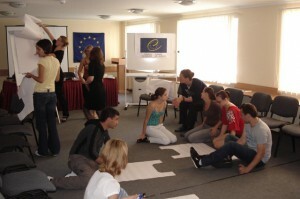 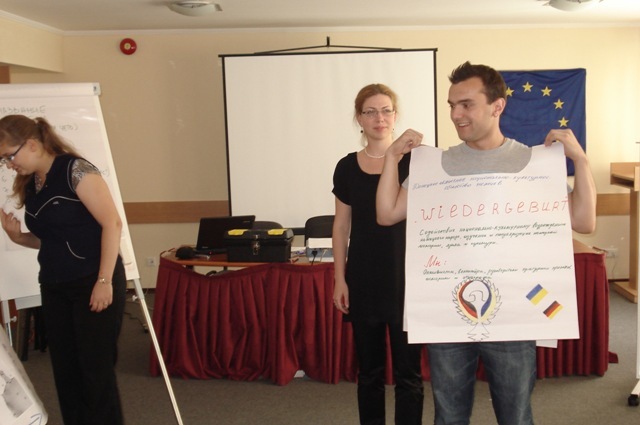 About thirty youth workers and representatives of youth organization from Latvia, Estonia, Lithuania, Russia, Ukraine, Germany, Armenia, Poland, Czech Republic and Finland have participated in the training course. 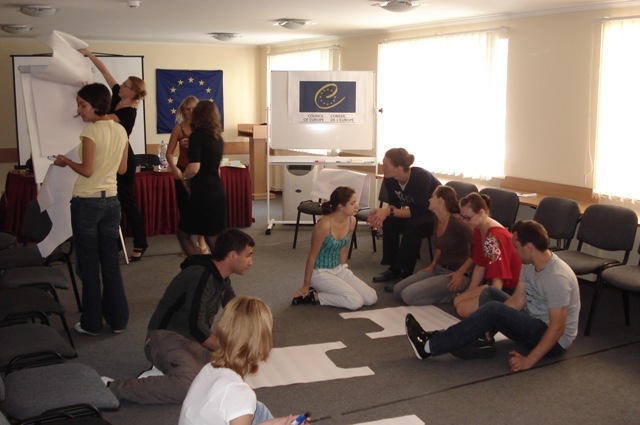 The training course aimed at supporting the professional development of youth workers and minority youth leaders by extending their competencies to integrate elements of European citizenship within their projects and practice. 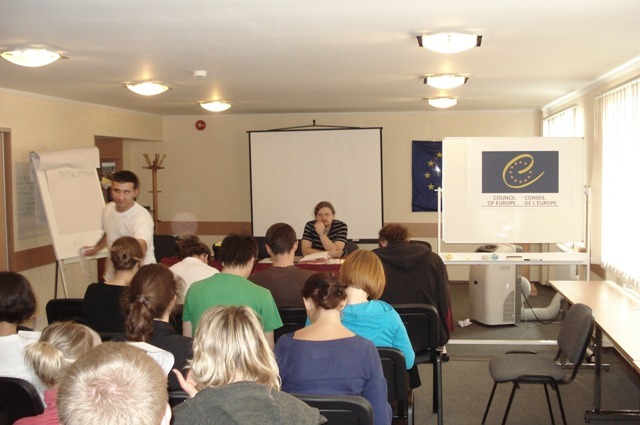 The project was devoted to minority youth participation, citizenship education, European citizenship, Human Rights education, etc.